When you're facing a mountain of debt, knowing how to tackle it can be tricky. But, before you think about downsizing your home, renting out your spare room or selling off your family heirlooms, here are five simple strategies to help you get your debt under control. Start by prioritising your debt and tackling those debts with the highest interest rates first. Next, decide how much you can afford to pay back each month (at the very least, pay the minimum amount required) by looking at your budget and deciding where you can cut back. These adjustments may be as simple as reducing the number of times you eat out or order takeaways in a month, or, you may need to rethink your entire grocery budget until you've squashed your debt. Whatever your repayment plan demands of you, stay committed – the end result will be worth it. The last thing you need when you're already in debt is late fees. If you're struggling to keep track of your repayments, consider putting together a repayment calendar, where you diarise when each creditor needs to be paid, and how much you owe them. • Stick to your budget by tracking your spending. 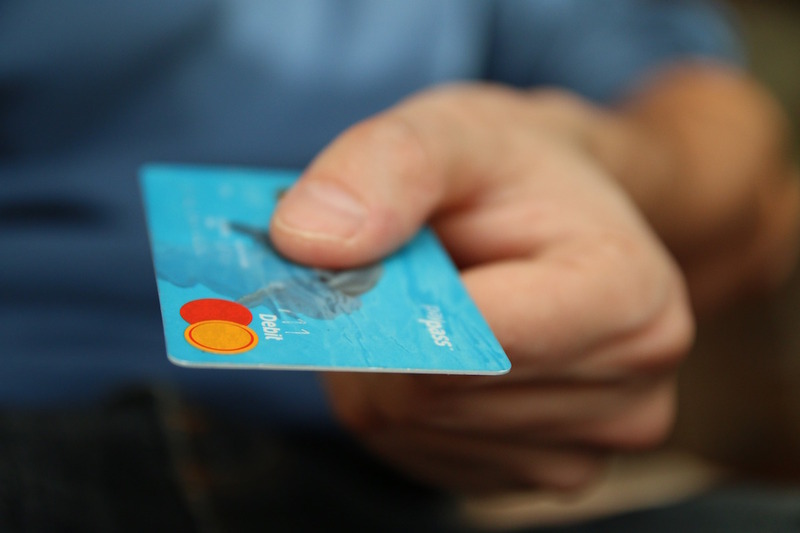 • Use cash instead of a card – handing over a credit or debit card makes spending way too easy. • Understand what triggers your spending. Is it browsing online or in your favourite store? Your mood? Pressure from your friends? Once you've identified your vulnerable situations, you'll be able to avoid them. And, if you're still struggling to get your spending under control, print out this sage advice from poet Ogden Nash and stick it somewhere prominent: "Some debts are fun when you are acquiring them, but none are fun when you set about retiring them."